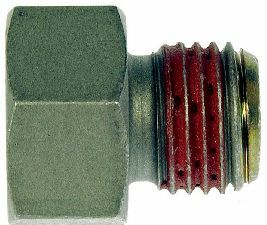 Showing 1 - 10 of 12 Products for Automatic Transmission Oil Cooler Line Connector. 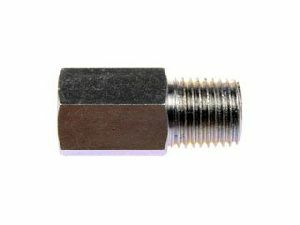 Fitting Size End 1 (in): 0.25 In. Transmission Line Fitting Kit Use on vehicles with snap-in (duckbill) type trans line fittings. 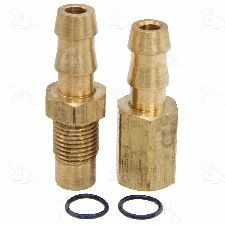 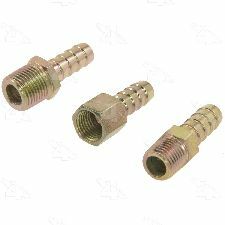 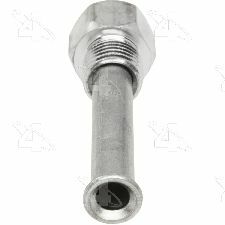 Use on vehicles with 1/2"-20 partial thread fittings.